With Grandflow's Common Ground technology digital assets and files such as Microsoft Word templates, PowerPoint presentations, Excel files, Adobe PDF and images can be catalogued in an easy-to-navigate online library. 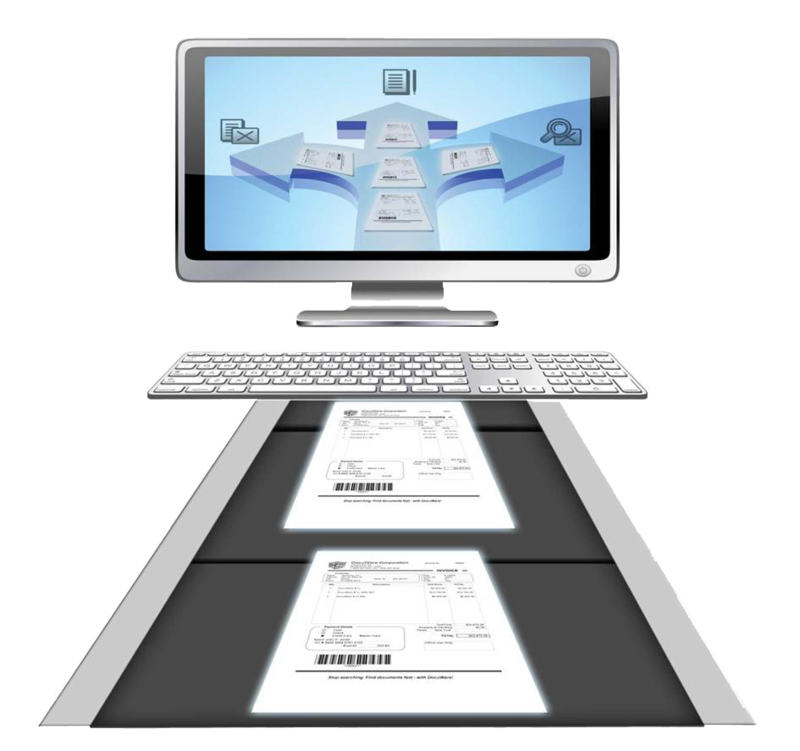 Maintain version control and provide users a single portal to access digital media and documents. For convenient product ordering, Common Ground can store and catalog business forms, booklets, brochures, envelopes, letterhead, notepads and more. Quickly retrieve items through category selection or keyword search. Image previews are at hand and description detail, pricing and inventory just a click away. You will find online ordering a breeze! And charge back allocations can be recorded at the order level capturing cost center transaction detail for accounting reconciliation. Whether you need to catalog digital assets, or on-demand and warehoused items for procurement, consolidating couldn't be easier with Common Ground.